SBI Recruitment 2017: Are you searching about SBI Recruitment 2017? 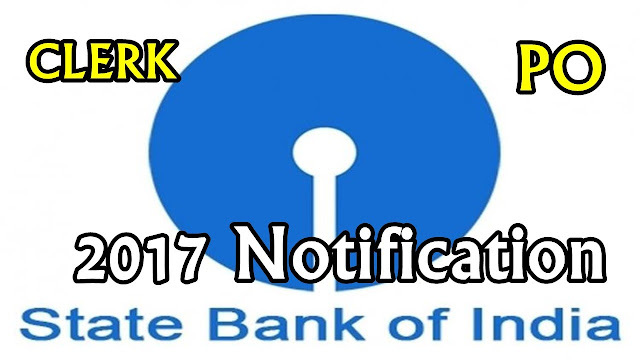 Recently SBI Recruitment 2017 has announced for various vacancies on their official website. SBI 2017 Notification has announced for CRPD/SCO/2017-18/2 on 26th April 2017. The selection post name is SBI Specialist Officers posts on regular and contract mode. Want to know more details? Now check it below. SBI Recruitment 2017 has announced in the official website of SBI. Check wheater you are Eligible Candidate or not by notification 2017. Now you can easily apply online application form on the official website of SBI (www.sbi.co.in) for the role name of SBI Recruitment of Specialist Officers 2017. Recruitment started date is on 26th April and the closing date of registration is 12th May 2017. Role name: Chief Manager, Digital System Architect, System/ Business Analyst, Analyst, WAS Administrator, UX Designer, IT Risk Manager, Data Warehouse Architect etc. Selection Process: If you are eligible candiates the you will have Personal Interview. After-that merit list will be prepared on the basis of scores obtained in PI only.